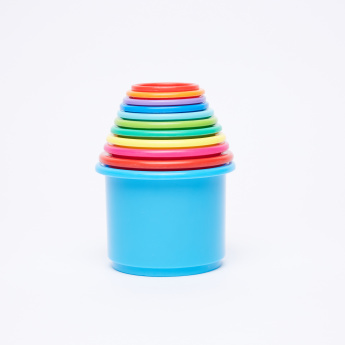 Surprise your child by getting this stacking cup playset. 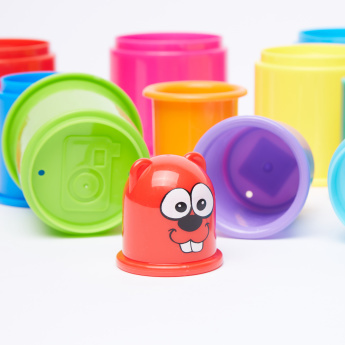 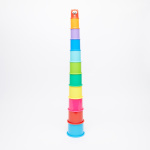 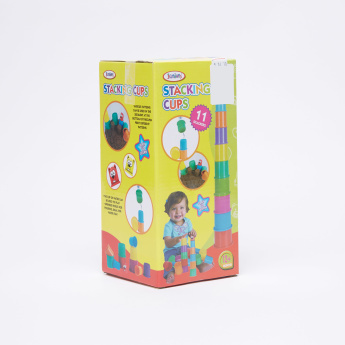 It comes in different colours and sizes that help your child to develop recognition skills. 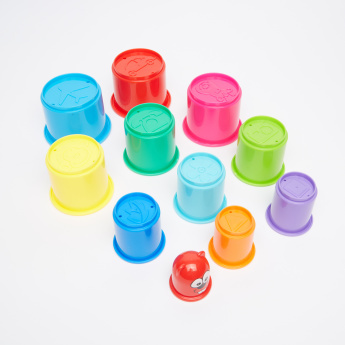 It also encourages playing with others to help develop team spirit in your child.